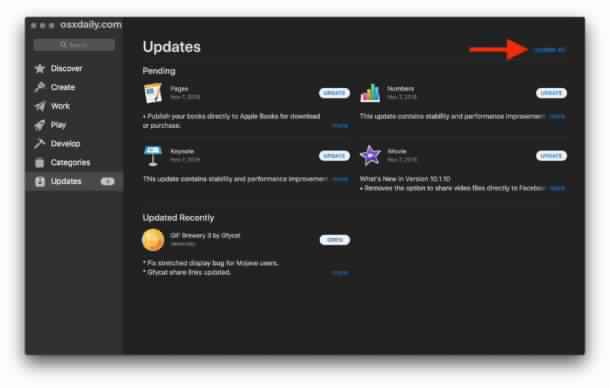 Update All Apps from the Mac App Store 2019: Have you got annoyed by updating individual application? Then don’t worry as we have come across a method which will help you to update all your application concurrently. When the update comes it’s very highly recommended to install it straight away and hence we also advise you to do it. The updates come with some overwhelming features which are quite necessary to install as they help you to get rid of some glitches and also to improve the user interface. This method will help you to install the application a lot quicker then it is used to be. If you have a habit of installing or updating the application on iOS then you will not find it difficult to install on MAC. The interface of iOS and MacOS is quite similar. 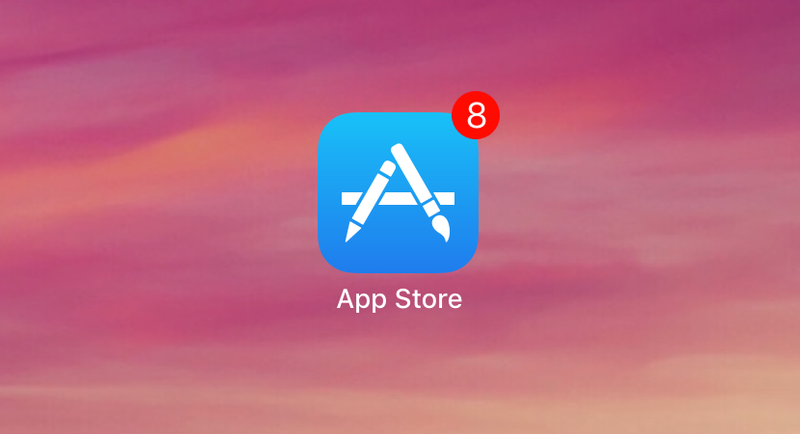 As you can see on the extreme right corner that there is a button “update all” which will update all the application present in your system. Please be noted that the application which is not from the play store will not get updated. The application which is from the outside of the play store has to be updated manually. The one tap feature updates all the application hence your work will be a bit easier as you have to not click on every update button to get it updated. Sometimes you use some application which is not that helpful and hence you will not want it to get updated as it will take some space which will be not worthful. If you don’t like this feature of “update all” then you can anytime turn off the automatic update. Follow the below steps to know how you can turn off the automatic feature. This will stop the automatic updates and will save your storage space. I hope you like this article, please share your valuable feedback about this article. It will be very helpful. Keep on following us on a different social media website.